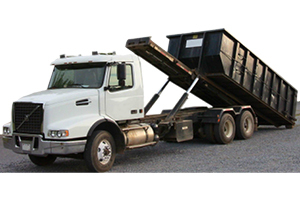 Our affiliate company, Deep South Containers, provides dumpsters, waste, and demolition removal for your business. 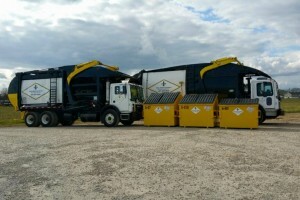 Deep South Containers offers a full line of front load dumpsters, roll off dumpsters, and compactors. We have dedicated most of our energy and efforts on service. There are plenty of other companies similar to Deep South Containers but the difference is our service and relationships with our customers.